Over 5100 sq ft of grandeur with 5 finished levels facing South 2 car parking! Fine Features include Warm hdwd floors, high ceilings, custom built-in bookcases, moldings, grand room proportions throughout. Wonderful outdoor spaces with a huge rear patio, and 2 roofdecks! 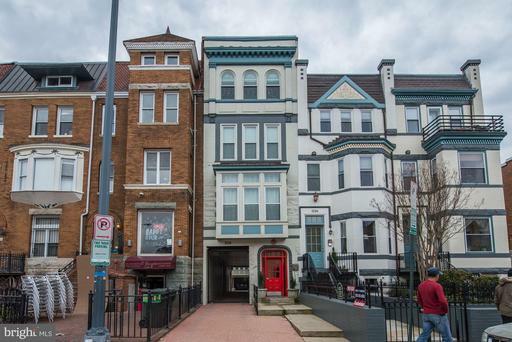 to top it off, there is a legal 2br income unit and the location is basically steps to all Adams Morgan Kalorama have to offer! 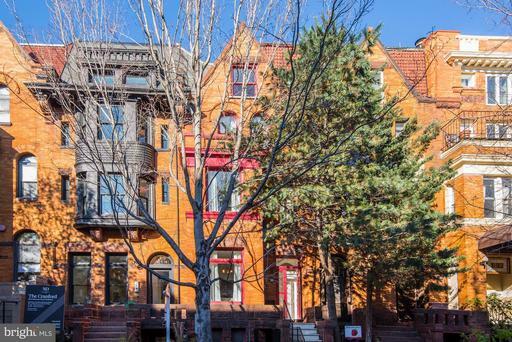 In addition, the location affords a short walk to Dupont, U street, the metro. A great buy! Stunning 3 bedroom 2.5 bathroom townhouse with 3600 square feet of living space with an awesome curb appeal and location! Todays layout with an open floorplan offering a huge gourmet kitchen, formal dining space, and a large living room. Fine features include high ceiling, warm hardwood floors, exposed brick walls, a huge master suite with walk-in closet and sumptuous bath, a wonderful party deck parking at the rear. To top it all off, there is a grand legal 1 bedroom rental unit to ease the monthly! 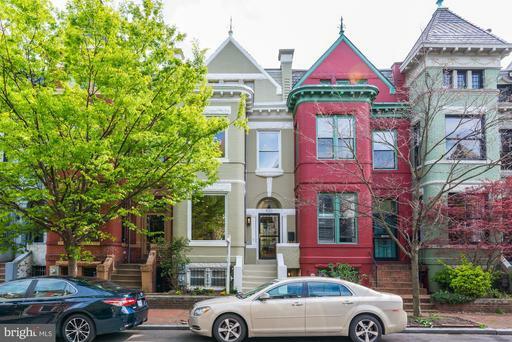 The icing on the cake ~ one of the prettiest streets in DC with a charming park and literally steps to all of the restaurants, shops, the hot 14th street corridor metro! A rare find!!! Please call the owner with some notice go! Truly Charming 3400+ sq ft double bay front colonial with 4-5br/2.55 ba ~ Grand rooms proportions, 2 fplcs, warm hdwd floors thruout, updated kit w/stainless steel granite adjoining family room. Upgraded ceramic tile baths, new windows driveway, 1st floor office, Grand rec room a nice rear yard. Easy access anywhere from 395! 11111~. Offers due 4/1 by 4pm -111111. 4! Best Buy in The Heights!! stunning 1500+ sq ft Twnhse duplex penthouse that lives like a house! Gleaming hdwd floors, separate dining living w/frplc. Grand master suite w/walk-in closet updated bath, spacious 2nd br leads out to large private deck, w/d, low condo fee and assigned pkg. space - a steal at this price! Steps to Giant, metro, all 14th Street has to offer! Open Sunday 1-4! 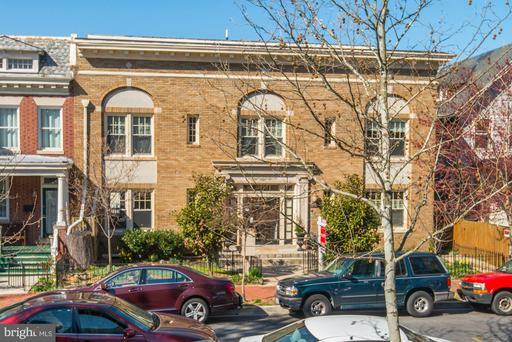 Charming 2br/2ba flat in small boutique building on quiet tree-lined Newton Street! Warm hardwood floors, open gourmet kitchen, 2 nice sized bedrooms, a balcony off the master, and 2 updated tiled baths top it all off. 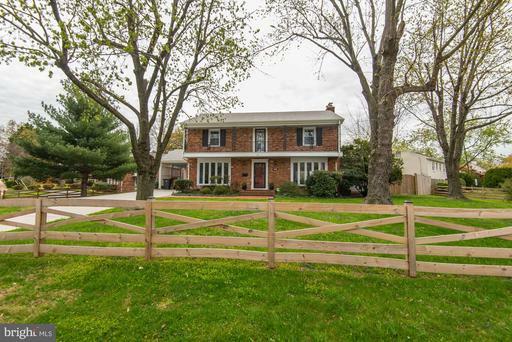 Low fee, walk to metro, shops, restaurants, much more a great buy in desirable Mt. Pleasant!